If your slow you blow! 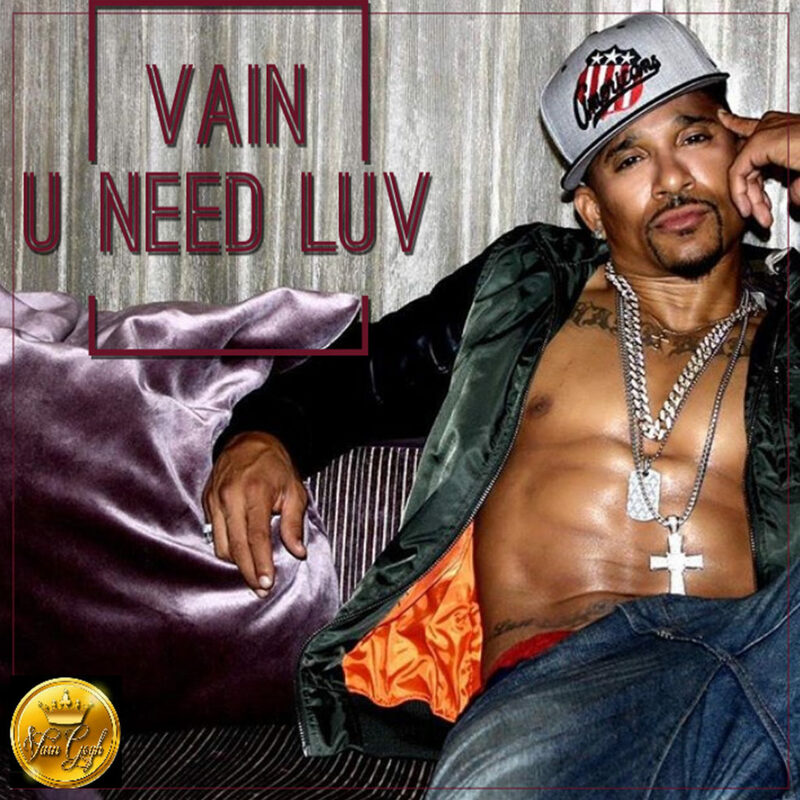 Don’t miss VAIN’s 7th Chamber Freestyle that’s Blowin Up on the internet. VAIN resurrects Randy “Macho Man” Savage as his Black Twin in the character of Admiral VAIN Vicious! That’s just the beginning, he follows up by spitting a vicious freestyle excoriating all wack rappers to Wu Tang’s classic 7th Chamber Beat. VAIN’s 7th Chamber is picking up steam and has already hit the front pages of Thisis50, Boobootv and Paperchaser! See it first here on Itsvainsworld! 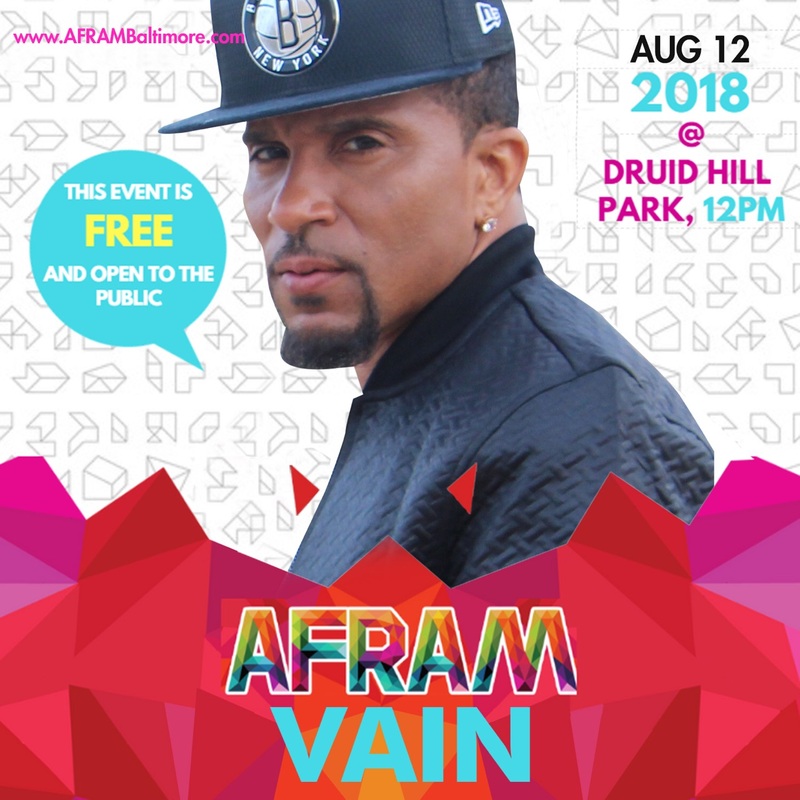 In VAIN’s 7th Chamber Freestyle VAIN demonstrates his exceptional Freestyle Skills while simultaneously exercising his acting chops. VAIN pays tribute to the late great Randy Savage/RIP through his humorous depiction as Admiral VAIN Vicious. They’re like brother’s from another mother. Rap Federation as V.A.I.N. stays true to his name and shows all wack rappers that his Verbal Assault Is definitely Nasty! NEW MIXTAPE GETS 20K DOWNLOADS IN HOURS! DJ SuperStar Jay the reigning King of Mixtapes Is back!!! DJ SuperStar Jay dropped his brand new mixtape “I Am Mixtapes 193”. This mixtape king dropped the tape and received almost 20,000 downloads in just 4 hours!! And now only 3 days post-release and he has a littleover 55,000. Please believe, if you liked Superstar Jay’s previous mixtape, “I Am Mixtapes 192” with artists like Future,Gucci Mane, Rick Ross, Troy Ave, than you’ll definitely love this new mixtape. That has popular artist like Lil Durk, French Montana, Nas, Lil Wayne, Wiz Khalifa, Remy Ma, Fabolous, Kevin Gates and of course Vain with hit single ‘Hello’!! Don’t miss out and Download the mixtape, Here!! Almost 20 Thousand In 4 Hours Thank You If You Haven’t Listen Click My Link In My Bio #DjSuperstarJay Dear Summer I Want My Corners #pointblank @livemixtapes @livemixtapespromo @globalspinawards @globalspin365 Protect My Title! 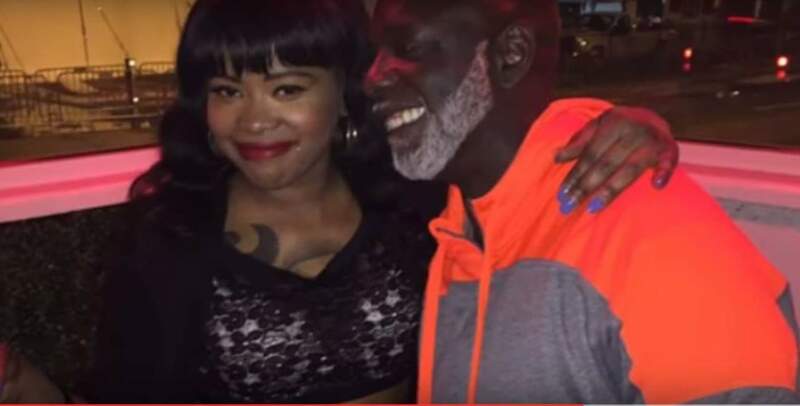 RHOA Peter Thomas & Vixen Chardonnay? Sunday the RHOA premiered with a damaging cheating scandal involving Peter Thomas and wife Cynthia. No sooner than the she show ended the Internet detectives got on the job. In a video still from rapper Vain’s “Throw It Back” which features vixen and rapper Chardonnay who can we find cozied up together? None other than Mr. Thomas himself and Chardonnay! Run Cynthia run! 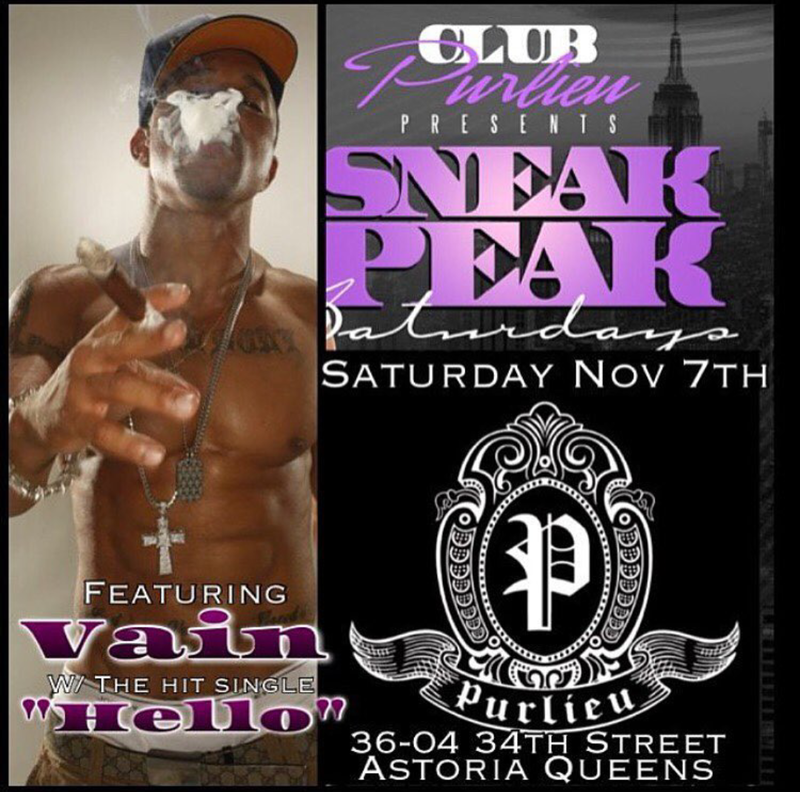 Tonight Catch Vain Live @Purlieu! 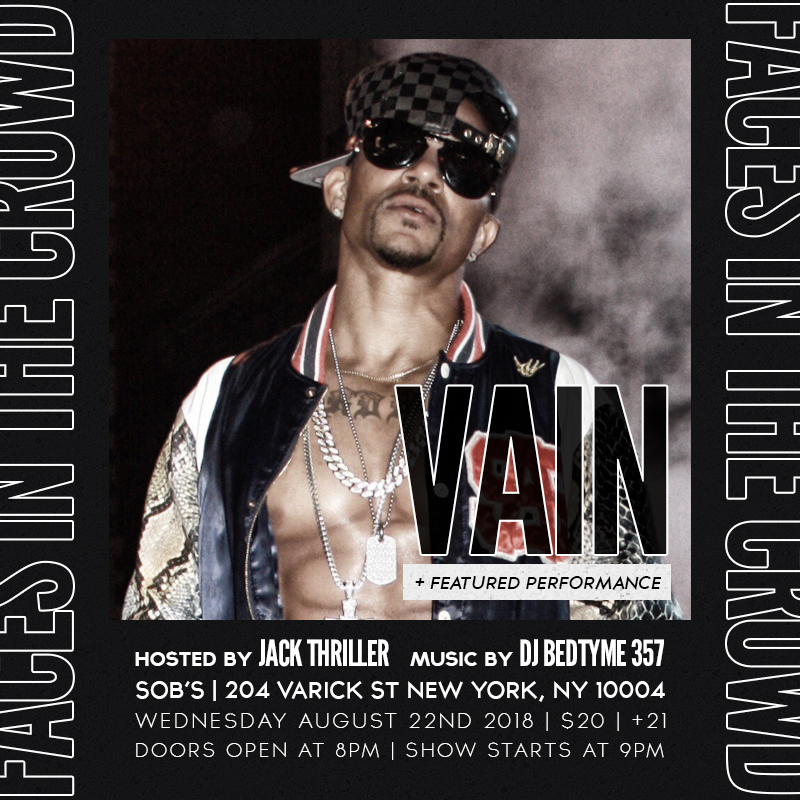 Live performance tonight in NYC from recording artist Vain in connection with the core dj conference 25th anniversary! See you tonight at Purlieu! 36-04 34th st Astoria Queens!